Manchester United manager Jose Mourinho has spoken about his side 2-2 with Chelsea earlier today. United was actually on the verge of winning the game before Ross Barkley grab a late equalizer for Chelsea in the dying minute of the game. Jose Mourinho also spoke about the referee decision to add 6 minutes to the game after 90 minutes. 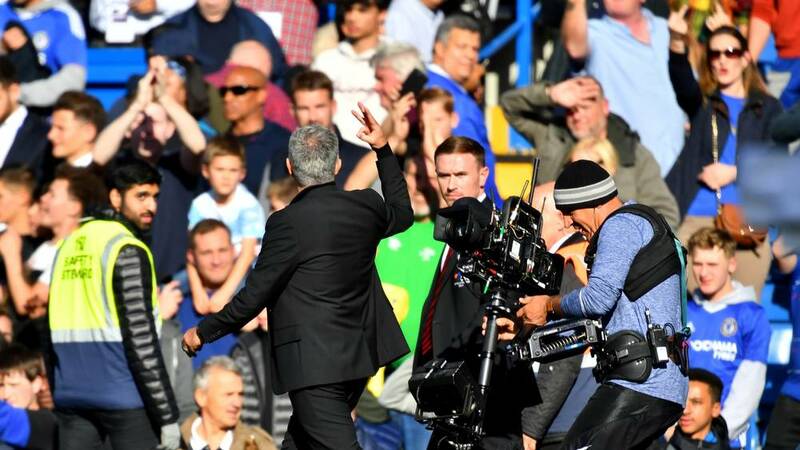 There was also a bust-up after Chelsea's goal due to one of Chelsea's assistant coach celebrating in front of the United coach which Mourinho also addressed. What do you think about the game between Chelsea and Manchester United?